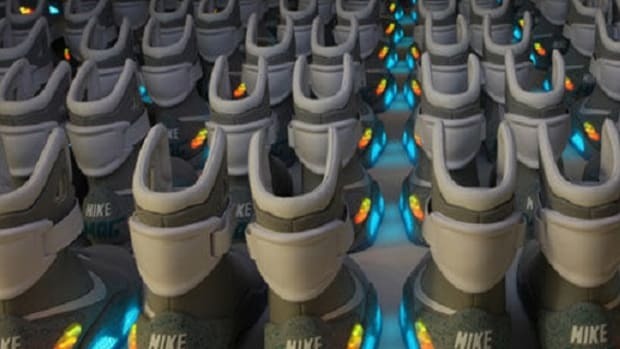 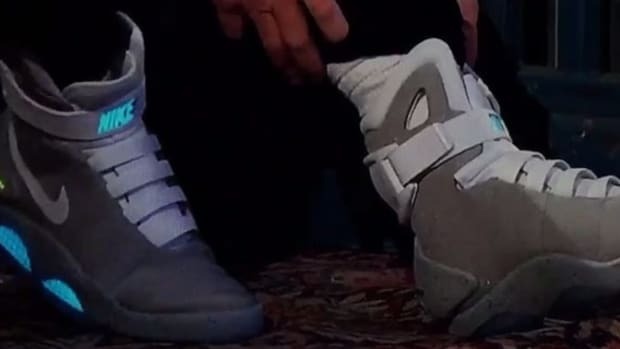 Is This the Final Hint that Nike is Dropping the Air Mag Tomorrow? 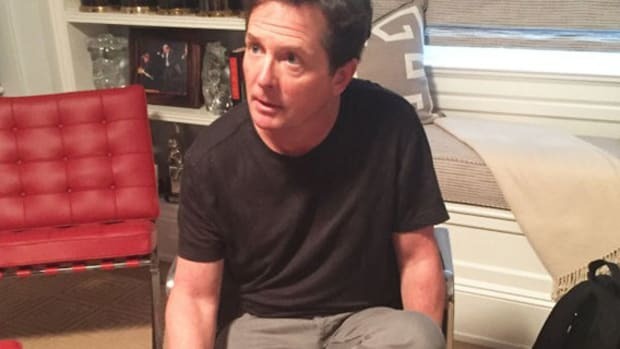 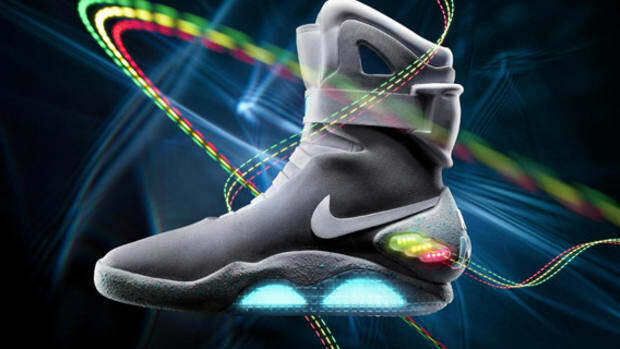 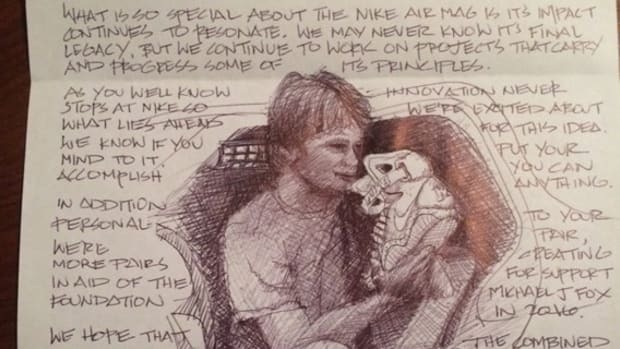 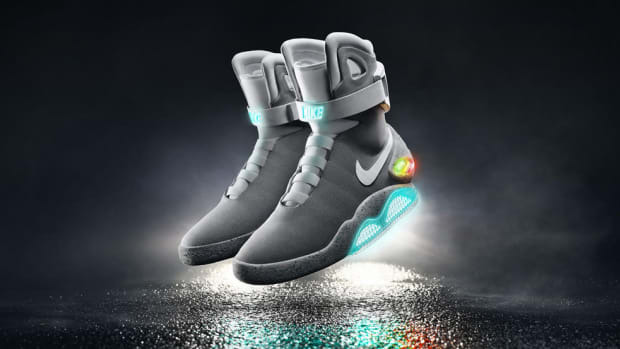 Does This Signal the Impending Arrival of the Nike Mag? 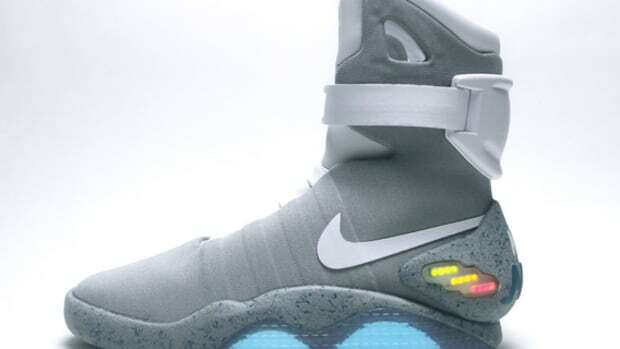 Is the Power-Lacing Nike Mag Releasing on October 21?